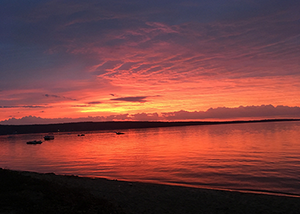 The Michigan Department of Natural Resources is seeking public input on draft general management plans to guide the future of North Higgins Lake and South Higgins Lake state parks in the northern Lower Peninsula. The DNR will host a public meeting Monday, Sept. 24, from 6 to 8 p.m. at the Ralph A. MacMullan Conference Center, 104 Conservation Drive, in Roscommon. When finalized, the plans will guide the future of the parks and define a long-range (10- to 20-year) planning and management strategy that will assist the DNR in meeting its responsibilities to 1) protect and preserve the sites' natural and cultural resources, and 2) provide access to land- and water-based public recreation and educational opportunities. At the Sept. 24 meeting, the draft plan for each park will be presented by staff at the beginning of the meeting. The public is welcome to attend at any time during the meeting to listen to the presentation, review the planning material, provide comments and talk to DNR staff. Comments also may be sent via email to DNR park management plan administrator Debbie Jensen at JensenD1@michigan.govby Oct. 5. North Higgins Lake State Park is located on the northern shore of Higgins Lake in Crawford County, approximately 12 miles south of the city of Grayling. The park is home to year-round camping, mini-cabins, a swimming beach and a boat launch, as well as land open to hunting, hiking, biking and cross-country skiing. The trails extend into the adjacent state forest land. A nearly 2-mile section of paved trail for the biking route of the Iron Belle Trail recently was completed in the park. The park’s 449 acres are home to the historic Higgins Lake Nursery and Civilian Conservation Corps Museum, as well as the Ralph A. MacMullan Conference Center. South Higgins Lake State Park is located on the southern shore of Higgins Lake in northern Roscommon County. 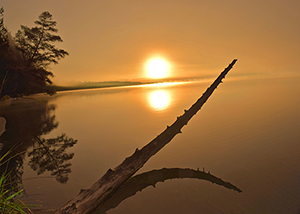 The park features nearly a mile of shoreline of the park's popular 10,000-acre lake, 400 campsites (including some full hook-up sites), a boat launch, a swimming beach and two pet-friendly areas along the water. 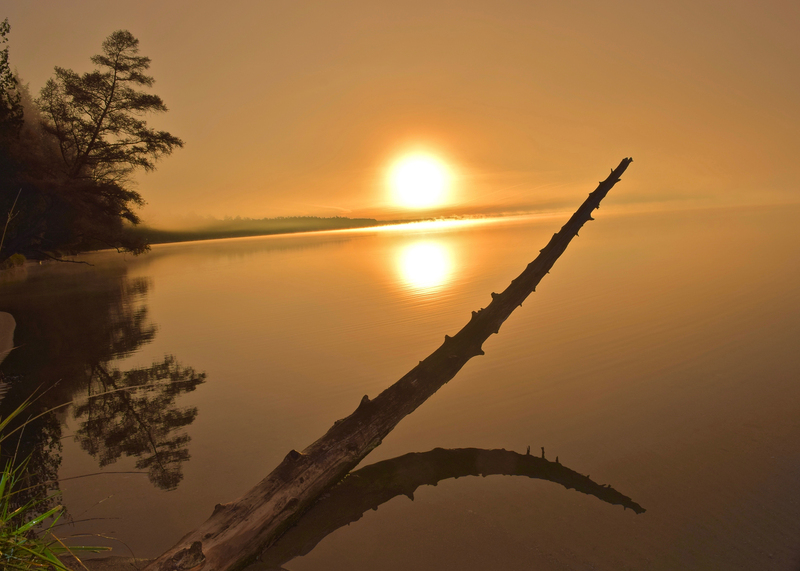 In addition, Marl Lake provides more recreation opportunities, including paddling, boating, hunting and more than five miles of hiking trails that surround the lake. For more information about the Sept. 24 public meeting or either of the draft management plans, contact Debbie Jensen, 517-284-6105 (TTY/TDD711 Michigan Relay Center for the hearing impaired). 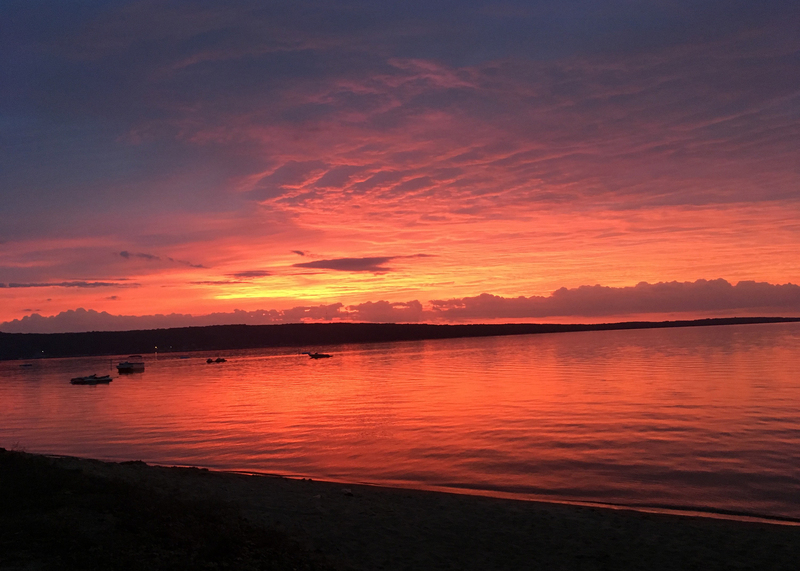 Both North Higgins Lake and South Higgins Lake state parks are located on Higgins Lake in Crawford and Roscommon counties. Each park currently is undergoing a general management planning process, which the public is invited to help shape.